Sports card collectors are always trying to find the very best possible card to collect. 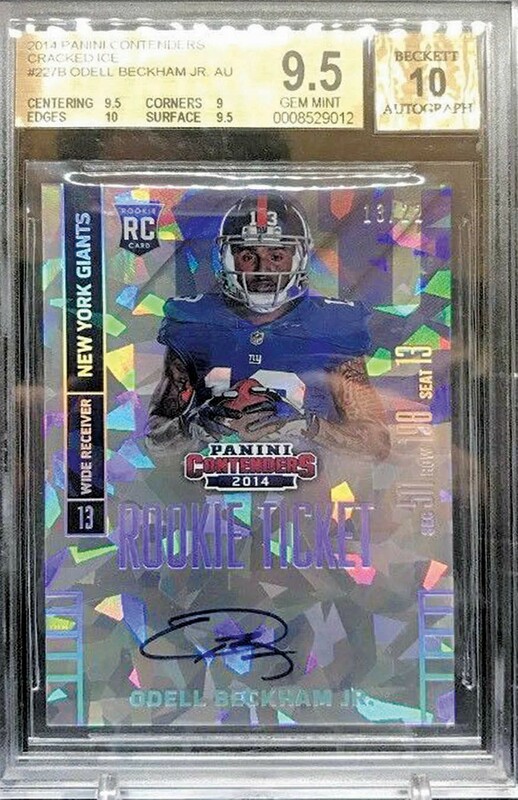 Panini Contenders Cracked Ice Rookie Ticket Autographs are becoming extremely hard to find and are now regarded as among the premier football cards of the hobby. These cards were first introduced by Panini in 2012, and have been a staple of the popular brand ever since. Contenders Cracked Ice Rookie Ticket Autographs are considered rare autographed parallels and serial numbered /20, /24, /25, which varies from year to year when they were printed. The value of the inserts continue to soar in value, and new collectors sometimes are surprised at the rapid growth of this six-year-old autographed insert. Cracked Ice Rookie Ticket Autographs are tough pulls. 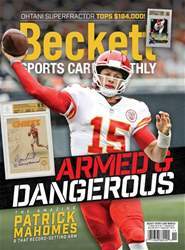 Last year, for example, in a 2017 Panini Contenders Hobby box, you would get five or six guaranteed autographs and only one guaranteed parallel card. In order to get a Cracked Ice Rookie Ticket Autograph you would have to combine a parallel card with a rare short-print rookie autograph numbered to 25. Cracked Ice Rookie Ticket Autograph cards are limited and there are usually just a handful listed on eBay or any other online site at any one time.